Hey guys! 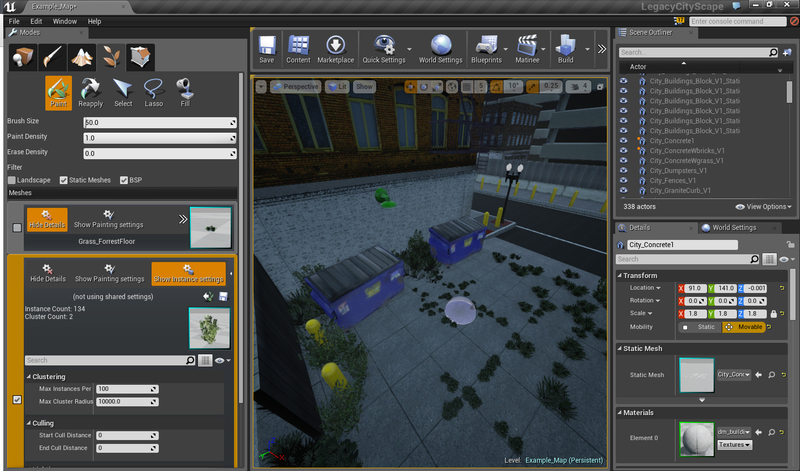 The foliage paintbrush tool in UE4 is making quick work of grassifying this abandoned city! 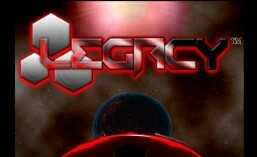 This entry was tagged #indievideogame, #legacythevideogame, LEGACY, UE4, video games. Bookmark the permalink.